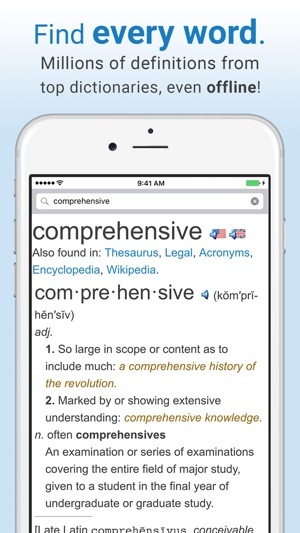 What would you do when you come across to the difficult word while reading iBook on your new iPhone 7? 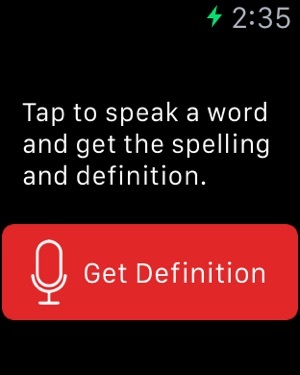 There are two options for this. 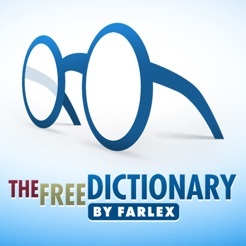 You either go to Google and search for the online meaning or you go to search for a physical dictionary and check up the word there, in case of no internet connection. 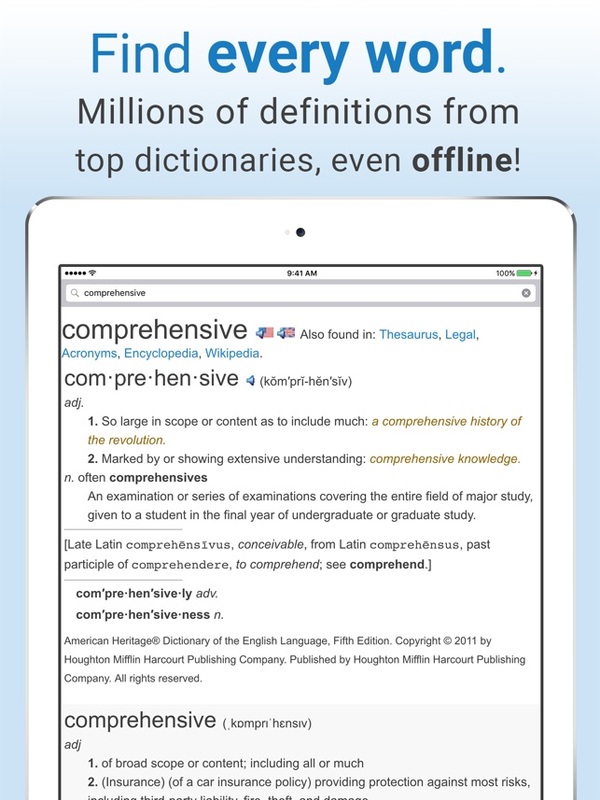 Wouldn’t be great if there are some dictionary apps in your iPhone through which you can check the meanings of difficult words along with their definitions and synonyms offline? 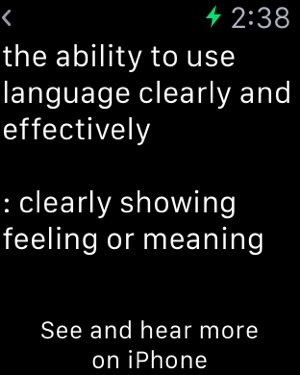 Wait, yes! 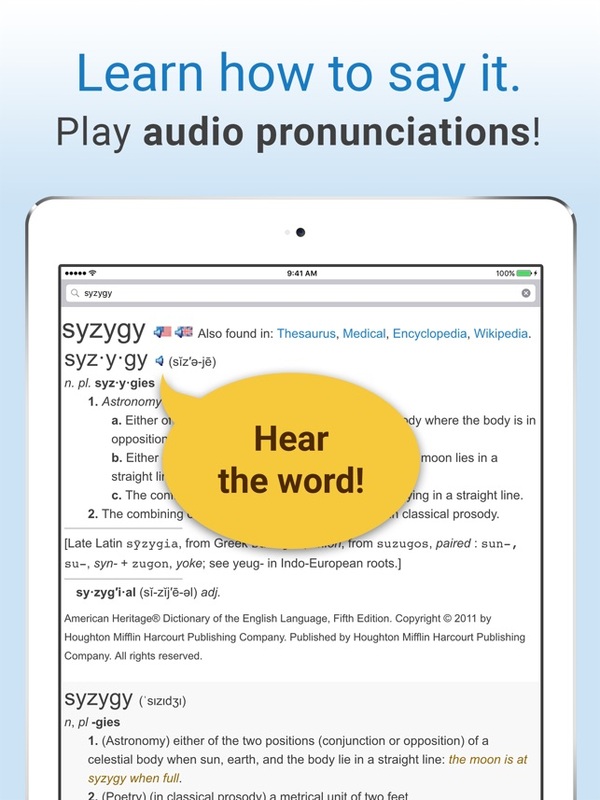 There are surely the apps that can help you with the difficult words. 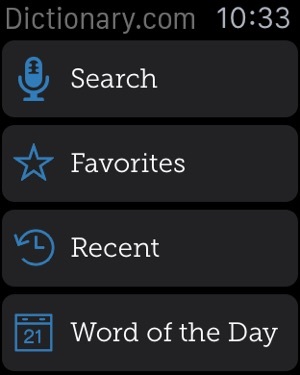 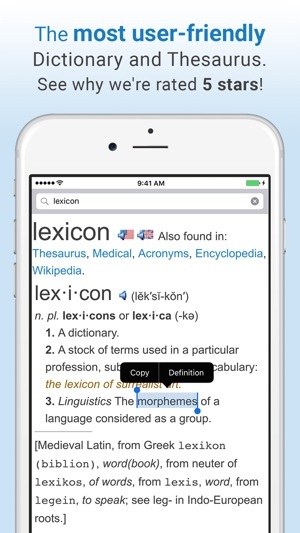 Here are the 5 best dictionary apps for Apple iPhone 7. 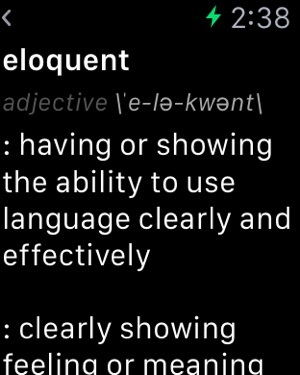 Dictionary. 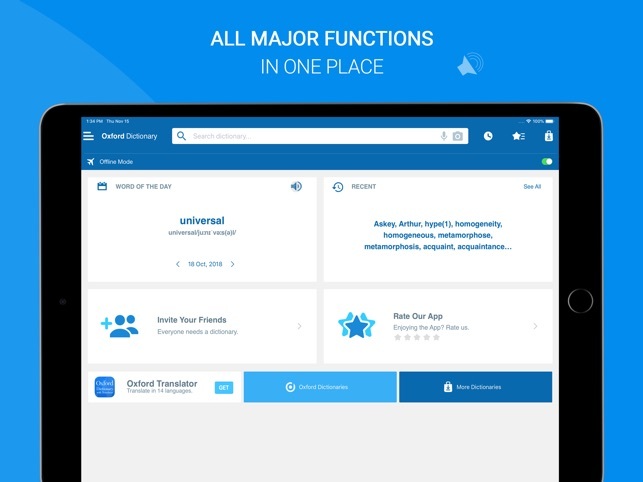 is one of the best applications on the App Store that tops the list with the full star rating because of its amazing features and usefulness. 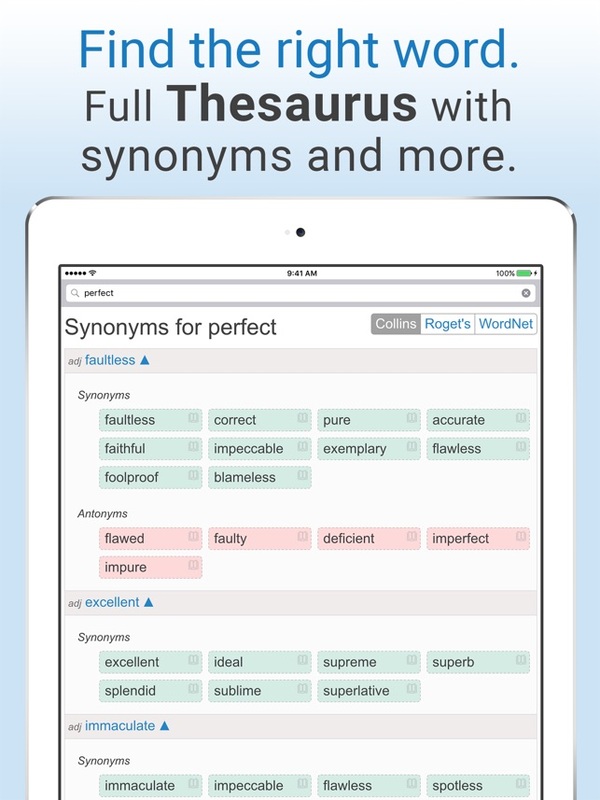 This dictionary offers the meaning to almost every word with thesaurus, plus the word of the day. 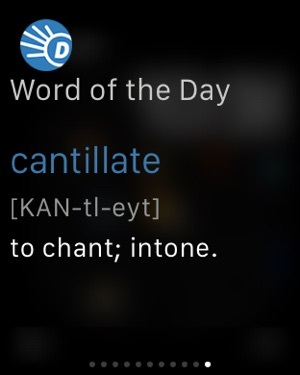 the best part of this dictionary is that, it does not need internet connection to access the meanings and definitions. 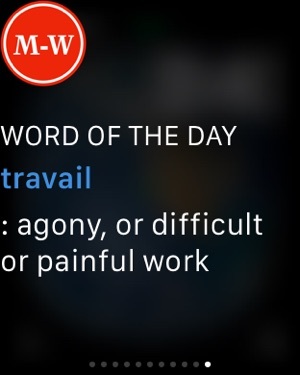 So building vocabulary had never been easy before! 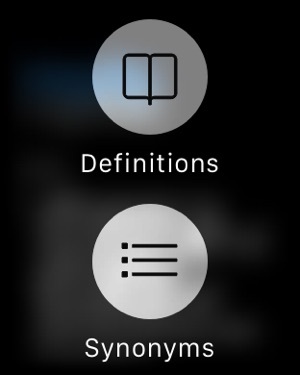 Next on the list is another amazing dictionary that is no more less than Dictionary. 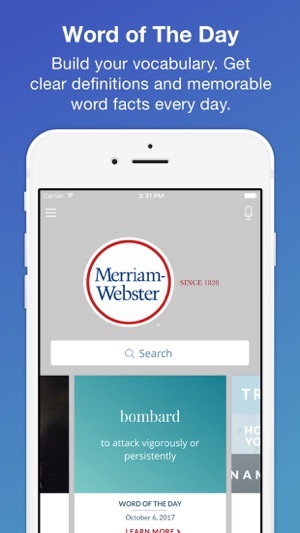 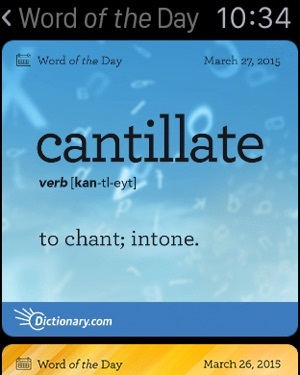 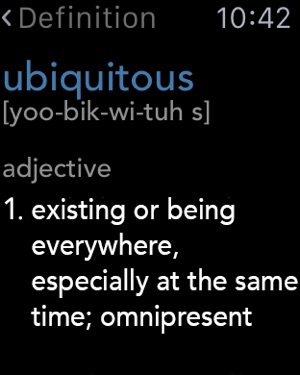 is Merriam-Webster Dictionary. 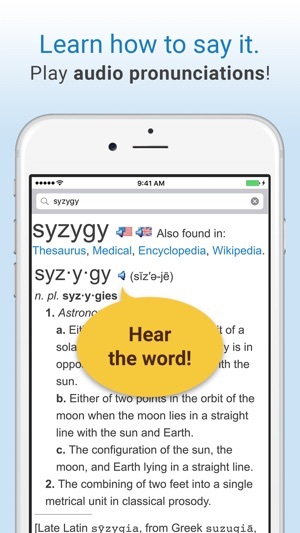 this dictionary is considered to be the most respected and useful dictionary, not only on App Store, but also on Play Store, because it offers optimized dictionary for English language reference, education and vocabulary building. 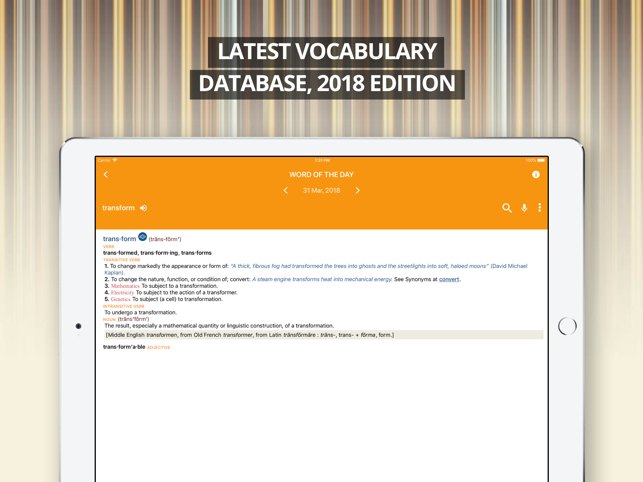 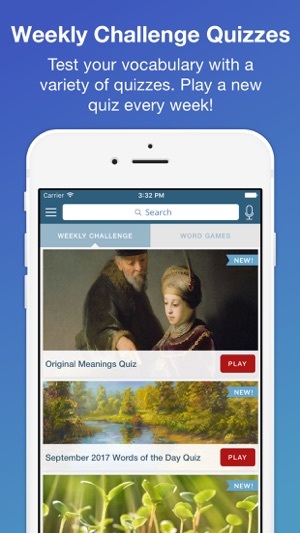 Necessarily providing meanings to the words, this app also offers fun vocabulary building quizzes, voice search that usually works great, word of the day, thesaurus, example sentences, quick definitions, favorite words and search history, along with lot more to explore. 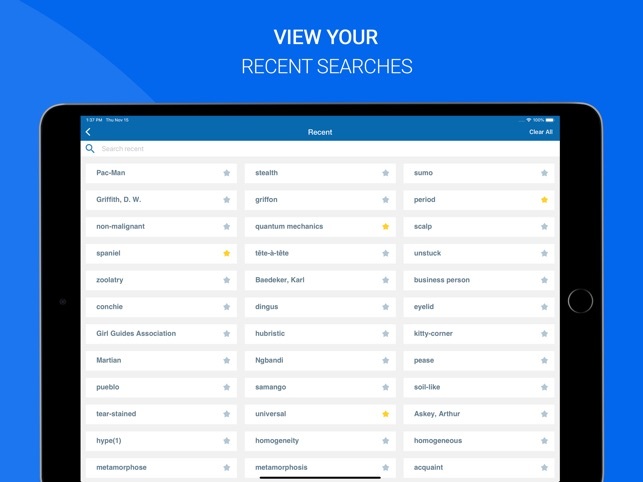 Without any guesses, the next dictionary app on the list is dictionary.com that is another one of the amazing dictionary app on the App Store. 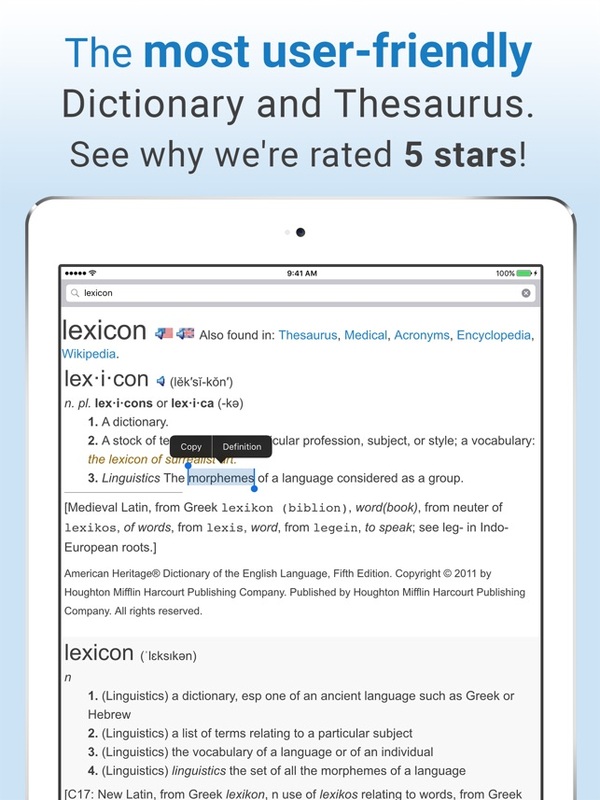 It is the most comprehensive and useful dictionary app that along with offering over 2,000,000 trusted definitions of the words, it offers synonyms, word of the day, audio pronunciation, voice search, translator, content collection, word origin and history and much more. 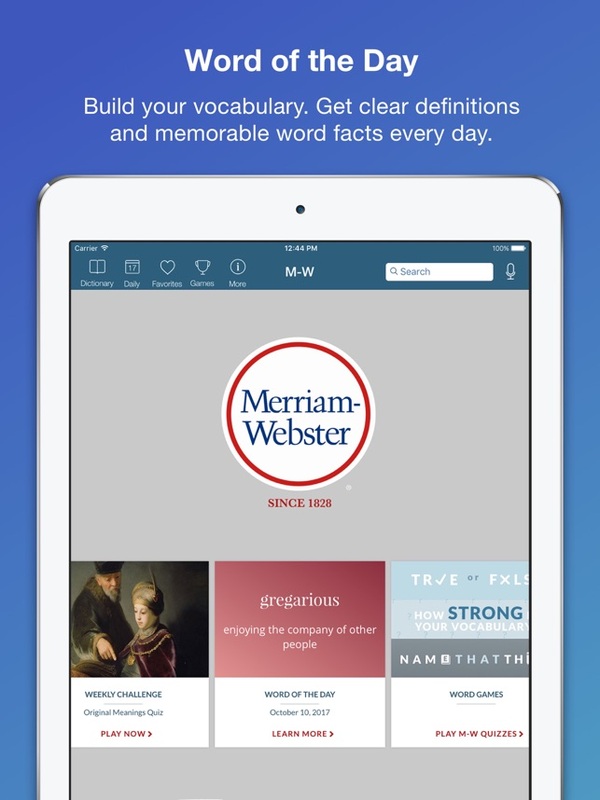 All these features can help you to build your amazing vocabulary without any need to pay for the classes and courses. 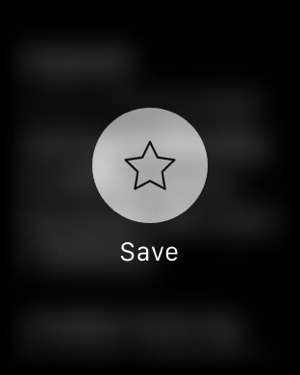 Finally, the best feature of this app is that it works without needing an internet connection that is great! 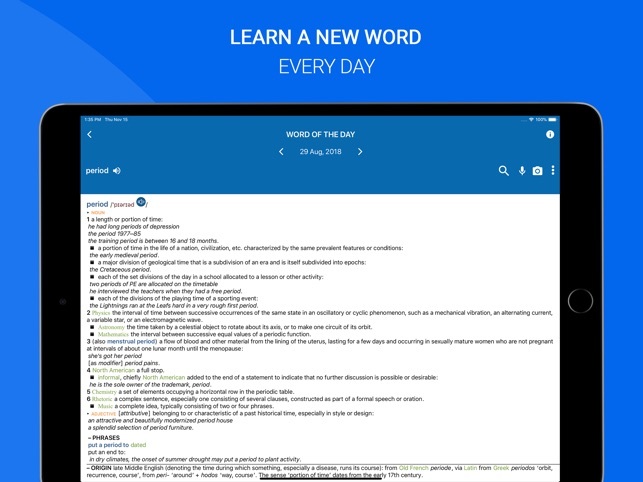 I am here with another amazing dictionary app that is called Oxford Dictionary that is considered to be a leading and most trusted single volume English Dictionary till date. 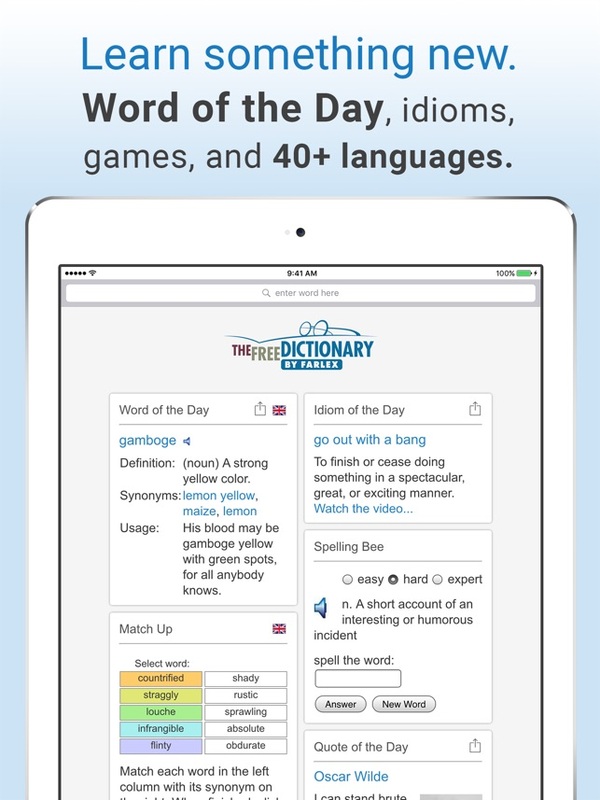 This dictionary version is available free of cost to download that means, learning English has been made easier and cheaper. 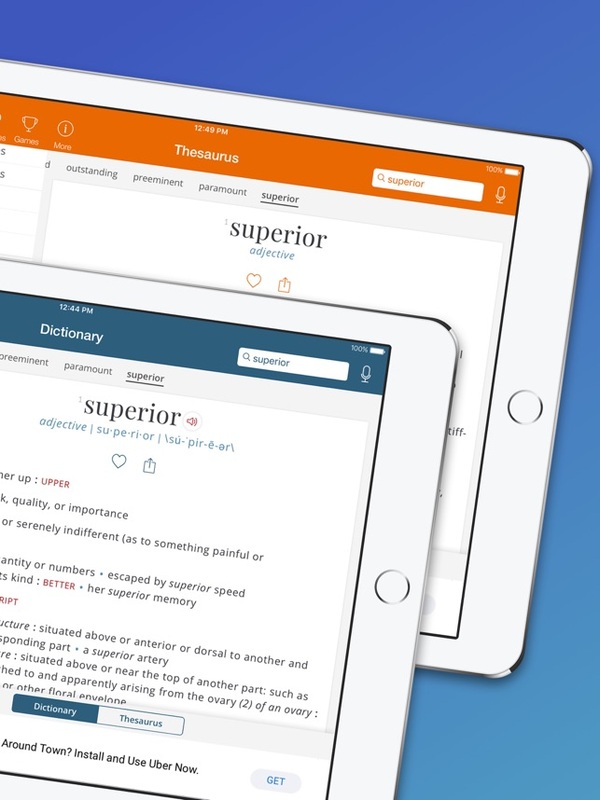 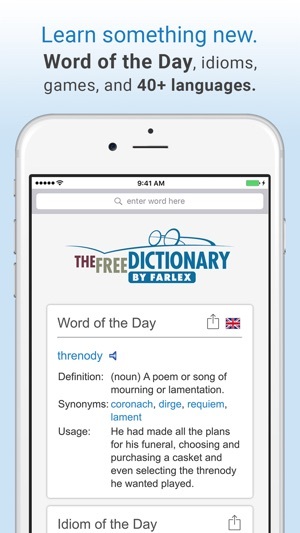 The Oxford Dictionary offers most comprehensive coverage of the English, latest vocabulary with over 350,000 words, phrases and meanings, thousands of word sentences along with audio pronunciation and search tools. 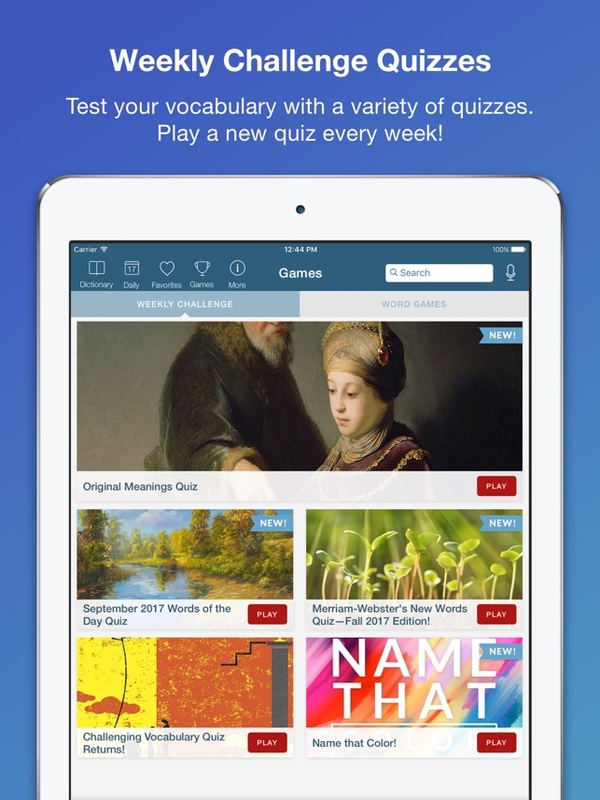 The best part of this app is that it offers no in-app purchases and no in-app ads. 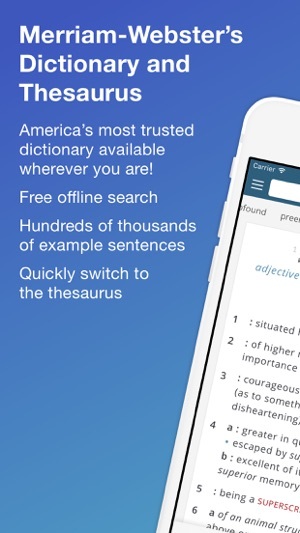 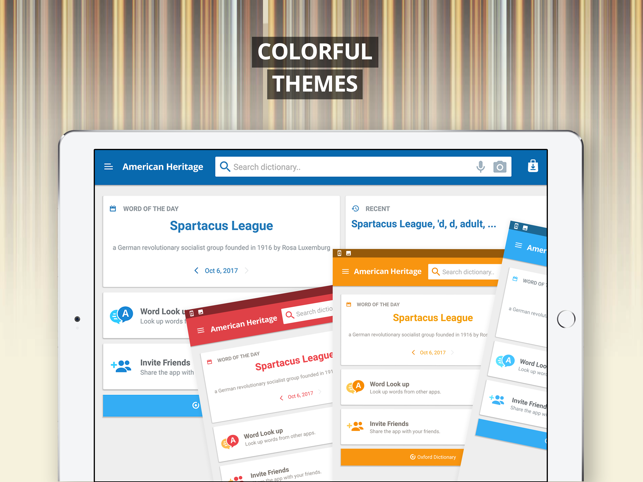 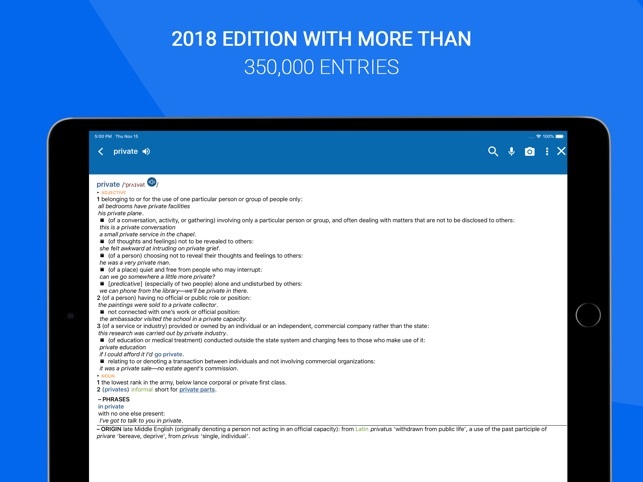 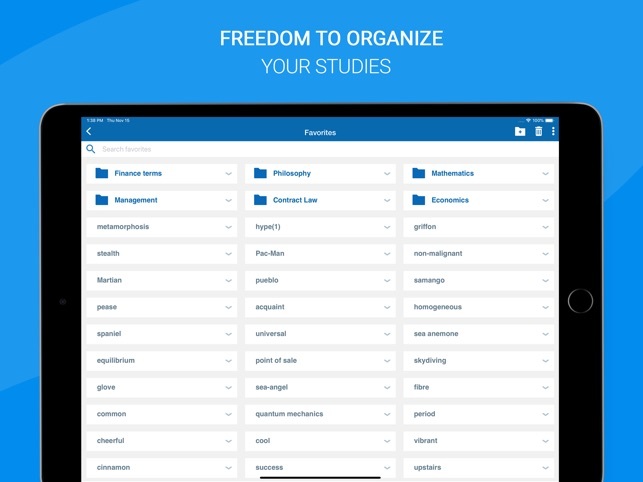 Finally yet importantly, the next app on the list is The American Heritage English Dictionary that is one of the most comprehensive and accessible resources available for the mobile devices. 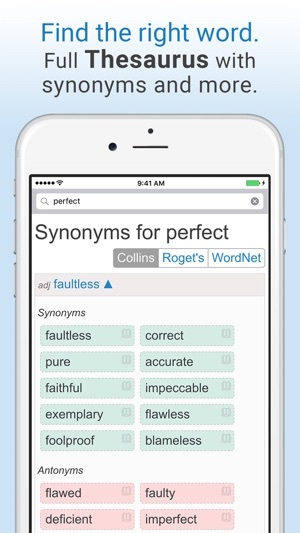 This app is the perfect solution for you when you get stuck on a word, whether in school or in office. 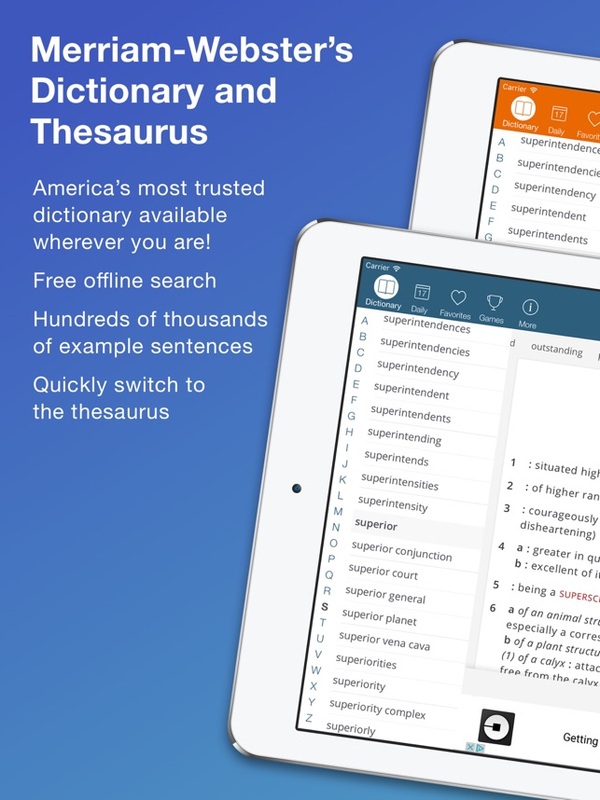 This app contains 10,000 new words and phrases, 4,000 dazzling plus colorful images, integrated search tools, engaging learning tools with some premium features like offline mode, no ads, no in app purchases and audio pronunciation. 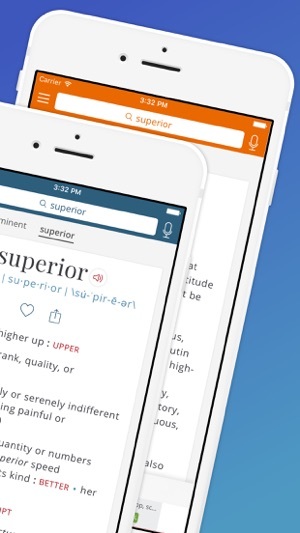 These 5 dictionary apps for your iPhone 7 could surely be very useful. 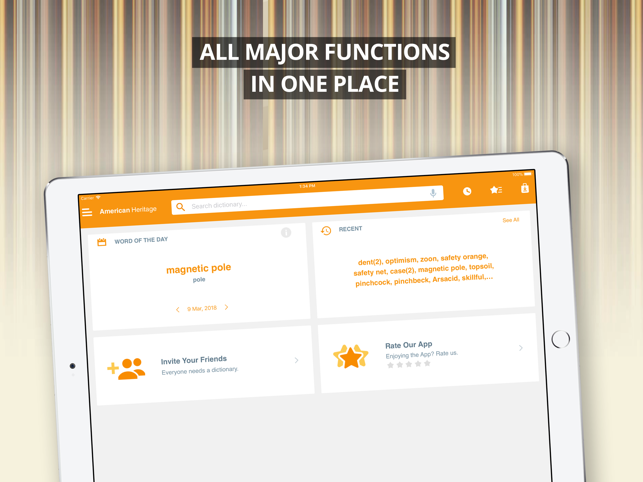 Choose the one that would suit your needs and requirements and let us know in the comments below.